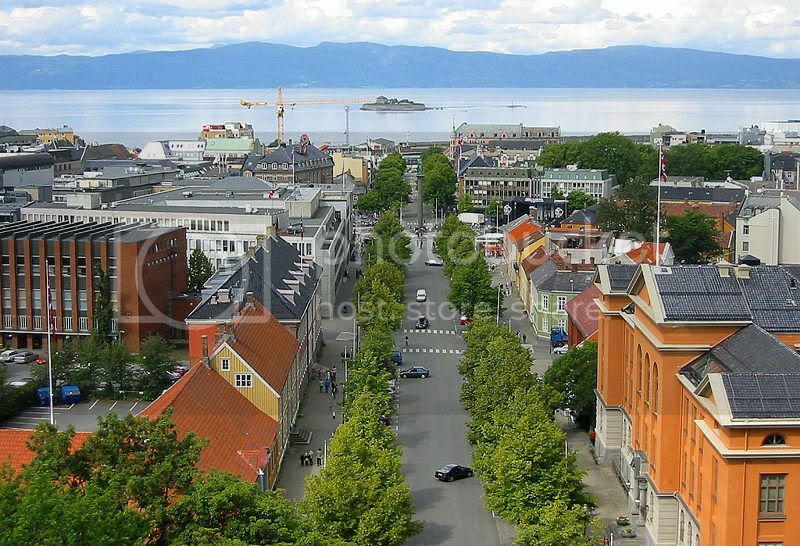 Trondheim is a city of history and museums, ancient structures and natural beauty. Visit in the summer for seemingly endless days and gorgeous sunsets over the River Nidelva at night. The central Norwegian city is easily accessible and an ideal stop on your Norway motorhome vacation. It is also a great starting point for a beautiful coastal drive in your rented campervan. First settled in 997 by the Viking King Olav Tryggvason, Trondheim was established as a Norwegian municipality in 1838. Today the city is a hub of education, research, technology and science, and is full of old winding streets, charming architecture and bustling cafes and pubs, just waiting to be enjoyed. 1. Nidaros Cathedral The patron saint of Norway is St. Olav and it is his grave that this majestic cathedral is built atop of. The church was rebuilt several times after fires, largely in the Gothic architectural style, and although it was first built in 1070 the oldest parts that remain today--recognizable because of their Roman style--only date back to the 12th century. In medieval times the church was known as Kristkirken, the Church of Christ, and Jesus can be seen on much of the artwork adorning the walls. Many pilgrims make their way to Nidaros each year, mostly via the Pilgrim Way that was created in 1997, but even if you are not religious the art and architecture of this cathedral are breathtaking and worth a visit. Evening Mass is an event here and is largely held for the benefit of tourists in Trondheim. You can also choose to visit the subterranean crypt or join a tour to make the most of your visit. 2. The Old Town The old quarters of the city, including Bakklandet, the wharf and Gamle Bybro (the famous Old Town bridge), are great for exploring on foot. Here you will find winding streets and wooden houses that remind one of how life used to be in this city. Along the river Nida and close to Gamle Bybro you can find some of the most beautiful and best preserved of these wooden houses. If you are interested in a good photo op then head past the bicycle lift, Trampe, and through a small square until you reach the river--here you will be able to take gorgeous pictures of the other side. 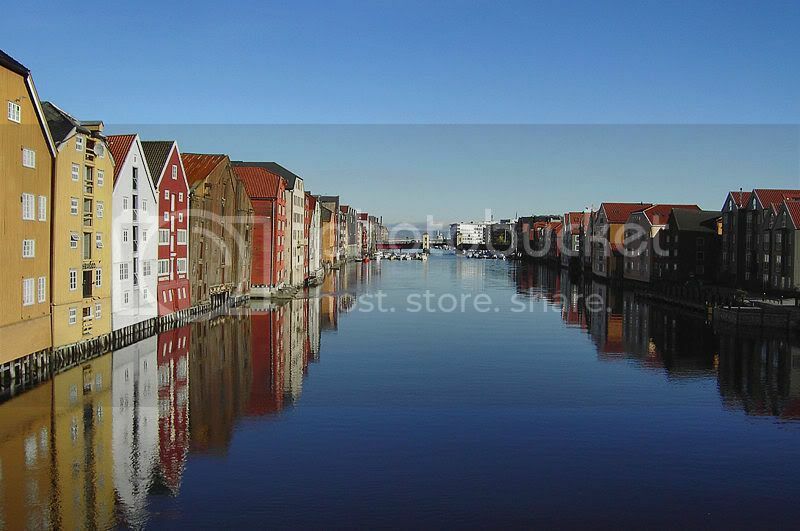 The Wharfs in this area indicate the history of Trondheim as a merchant city and more can also be found further down the river at Kjøpmannsgata, Fjordgata and Sandgata. Many of the newer Wharfs now house charming restaurants, shops and cafes, and you can take your time strolling through them. The centre of the Bakklandet area can be reached by crossing the Old Town Bridge (it affords a great view of the Wharfs), which dates back to the 1680s, and here you will find a lively community filled with restaurants, shops and galleries. 3. Stunning Views There are several places in Trondheim, other than the ones already touched on, that will provide stunning panoramas of the city and its surroundings. Ride to the top of the Tyholt tower, which was built by the Telecommunications Authority and tops out at 120 meters high, to get an endless view of Trondheim and beyond. You can also take a boat ride to the historical islet of Munkholmen, which has been used as an execution spot, fortress, monastery and prison, to find more beautiful spots or head to the Kristiansten fortress for some aerial views. Kristiansten was built in 1681 and will provide you with a bird's eye view of the city and the fjords and mountains that surround it. 3. Stiftsgården Completed in 1778 this Royal Residence is one of the biggest wooden buildings in Scandinavia. Take an afternoon to tour the building and its beautiful gardens replete with lush greenery and orante fountains. 4. Museums A town full of theatres and galleries, Trondheim also has many museums to choose from. The Sverresborg Folk Museum is an open-air showcase of the history of the area--we're talking wooden houses, stave churches and Sami huts. 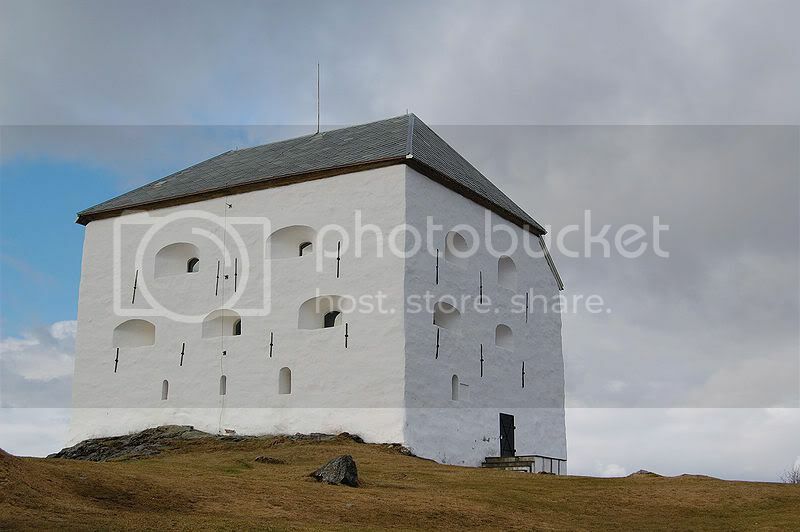 Another option is the Ringve Museum, a showcase of music and musical instruments, which was once the family estate of Tordenskiold, a naval hero in Norway. 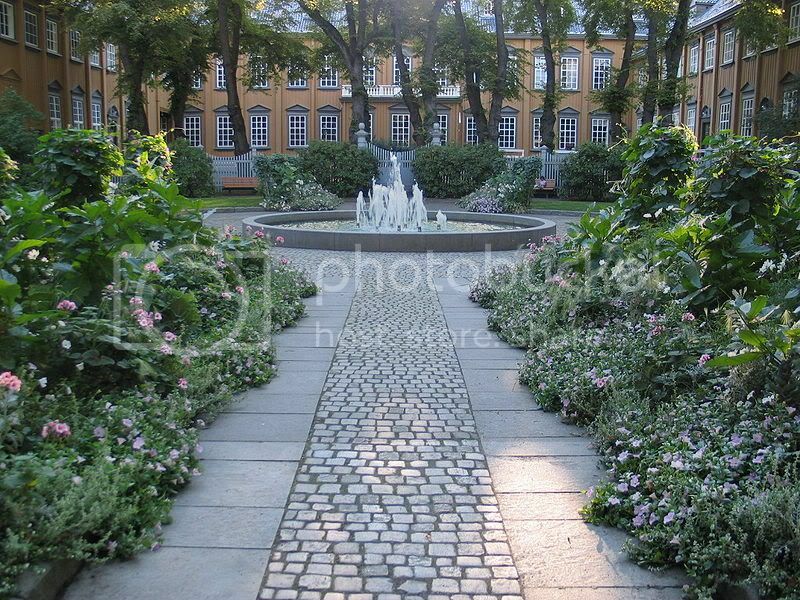 The estate also features a beautiful botanical garden and the Tordenskiold Kro cafe. 5. Market Square At the core of Trondheim you will find the Market Square, in the middle of which is a statue of the city's founder, Olav Tryggvason. The statue was created by Wilhelm Rasmussen in 1921 and is actually a sundial. At the south end of the square, booths are routinely set up where sellers display their wares--everything from fruit and flowers to jewelry and souvenirs. From the square you can head to many of the other sights on the list including Bakklandet to the east and Nidaros Cathedral to the south. Trondheim offers a wide array of things to do, everything from enjoying charming areas full of smart cafes and restaurants to touring historical buildings and eye opening museums. Of course, you can also always choose to take a moment to find a spot with a beautiful view. If in the area during your Norway motorhome vacation take advantage of the longer days and maritime climate to explore the hidden gems of this stunning area. Travel Tip: Try to time your trip with one of the local festivals in order to participate in a celebration with the locals. One of the most popular is the Festival for St. Olav held annually between July 26 and August 5.